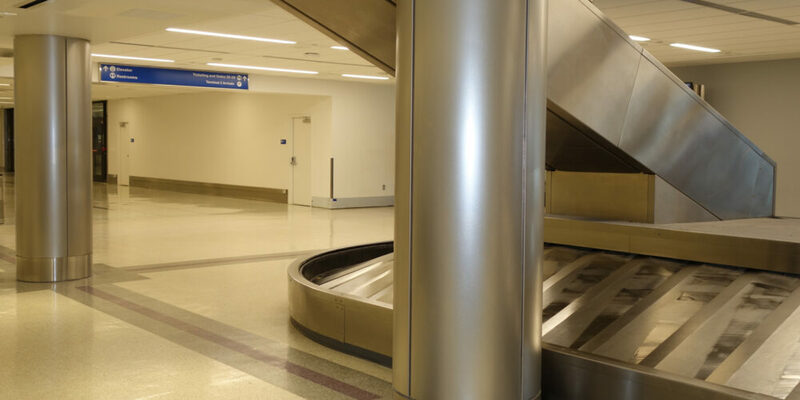 Móz contributed to Westfield’s massive redesign of the Los Angeles International Airport by custom fabricating Easy-to-Assemble stainless steel column covers of varying style, dimension, and placement. Beginning in 2014, global retail giant Westfield invested nearly $78.3 million in the Los Angeles International Airport (LAX) as part of its transformation of transportation hubs across North America. The opening of the revamped Terminal 2 was the first of five terminals that Westfield was contracted to redesign over the next several years. Once completed, the project would result in a $8.5 billion facelift for the LAX airport to cater to its more than 75 million travelers passing through each year. The redesign boasted several consumer upgrades, including the addition of a 16,100 square foot retail and dining district. 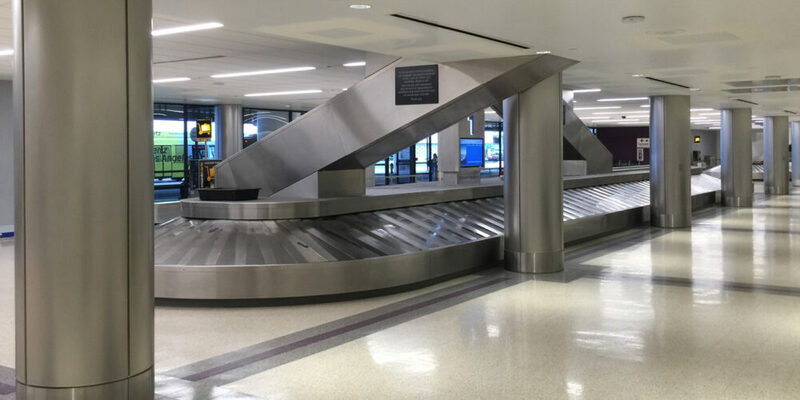 For Terminal 2, Móz custom fabricated round and racetrack style column covers using premium grade stainless steel coated with a highly durable #### finish. The pre-formed and finished column sections included all necessary brackets, angles, trims, clips, and easy-to-follow installation instructions. 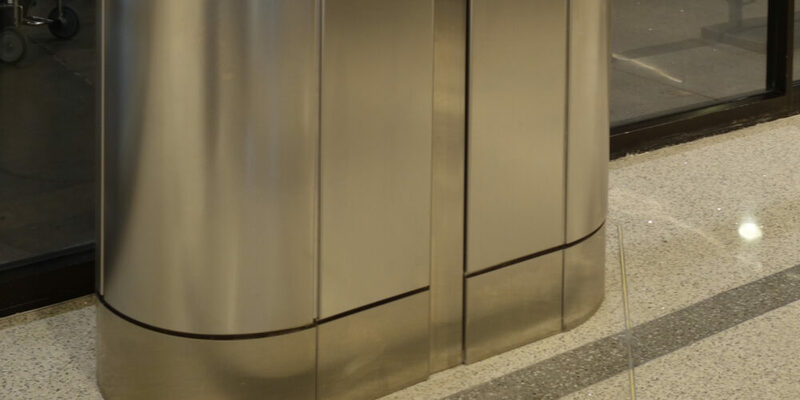 For over 25 years, Móz has provided pre-engineered column covers to conceal structural elements for the design and construction industry utilizing our signature metal products. Column covers are part of our Easy-to-Assemble product line, which includes standard CAD details, spec sheets, easy-to-use online quote request forms, design assistance, value engineering, and dedicated customer service. In addition to the LAX airport, our work has been showcased in several international airports both in the United States and around the world, including McCarran International Airport, Boston Logan International Airport, and Queen Beatrix International Airport in Aruba.